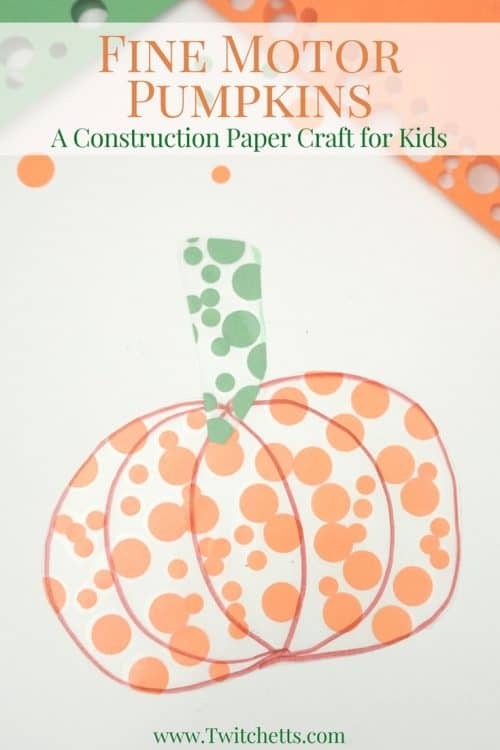 A simple pumpkin themed fine motor activity combines construction paper and contact paper to create a fun pumpkin craft. 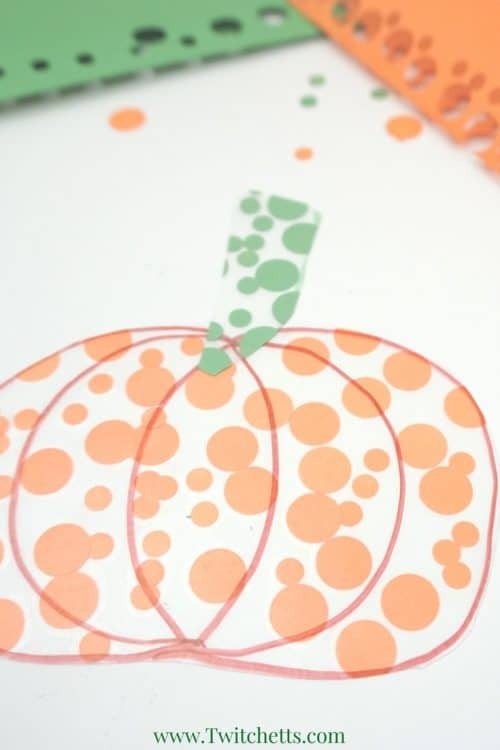 This activity for preschoolers is perfect for fall, Halloween, or Thanksgiving. The time for pumpkin everything is creeping up on us yet again. 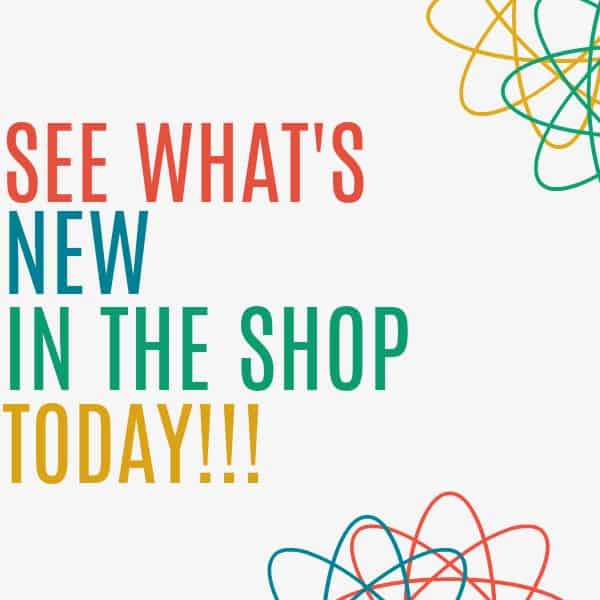 You might find yourselves indoors a bit more which will leave you a little extra time for some fun family crafts! 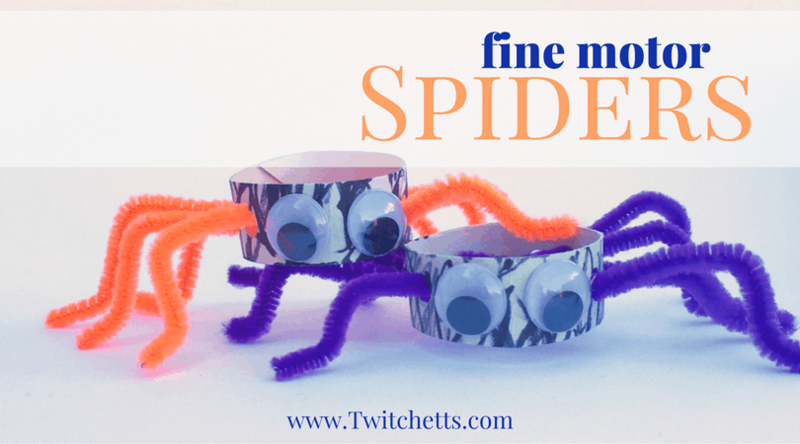 This pumpkin themed fine motor activity is great because not only do you get some super cute pumpkins that you can hang in the window, but your child is working on their fine motor skills too! 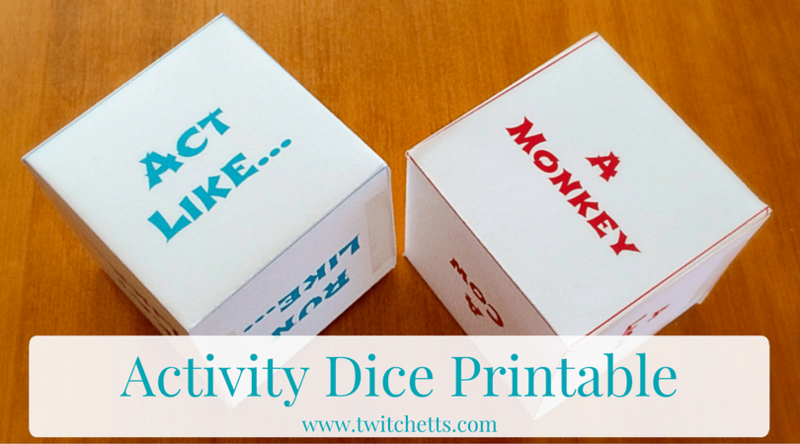 Check out the fun video after the step by step instructions! 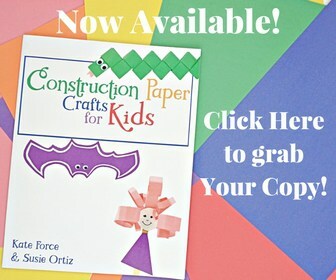 Next, punch a bunch of holes out of orange and green construction paper. 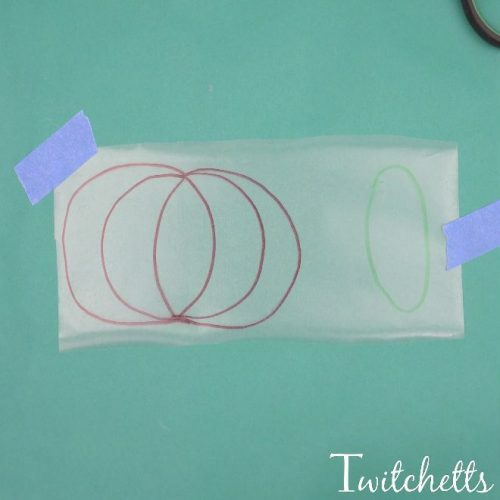 Then peel off the backing from your contact paper and place it on your surface, sticky side up. Use tape to secure it. 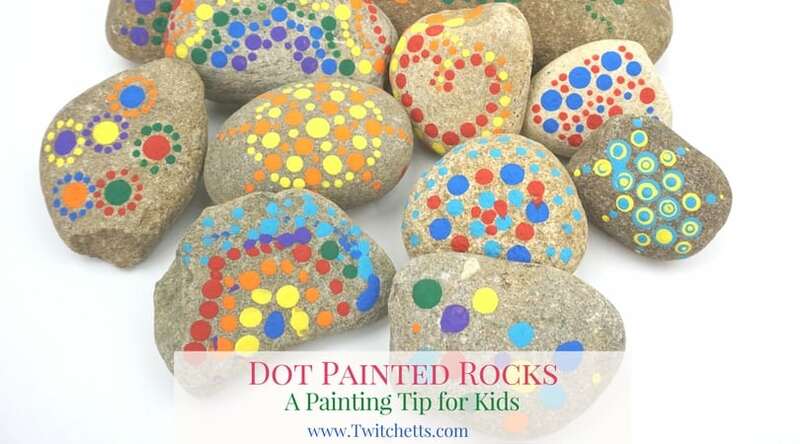 Place the dots inside the shapes. They don’t have to touch and it’s ok for them to go over the edge! Let them enjoy this process. 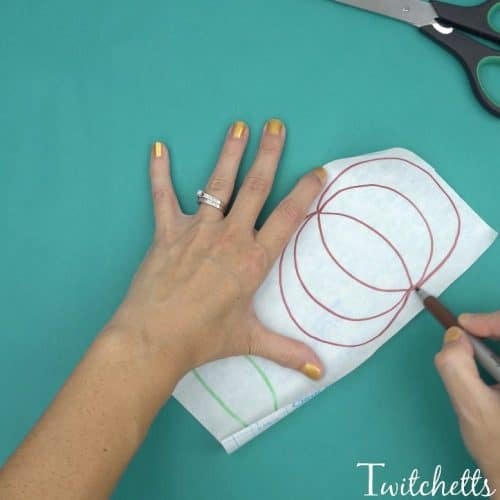 Then place the second sheet of contact paper on top. 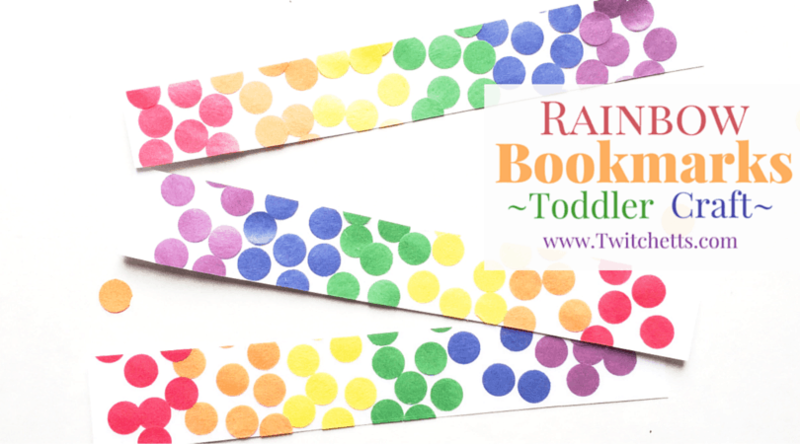 Sandwiching the dots in the middle. 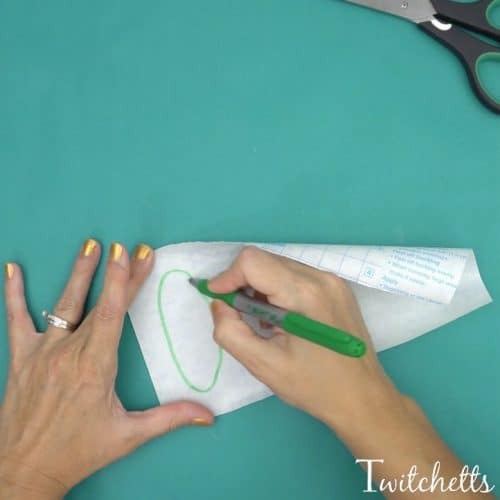 Cut out your pumpkin and create a stem from your green oval. Attach the stem to the pumpkin with a bit of glue and you’re done! 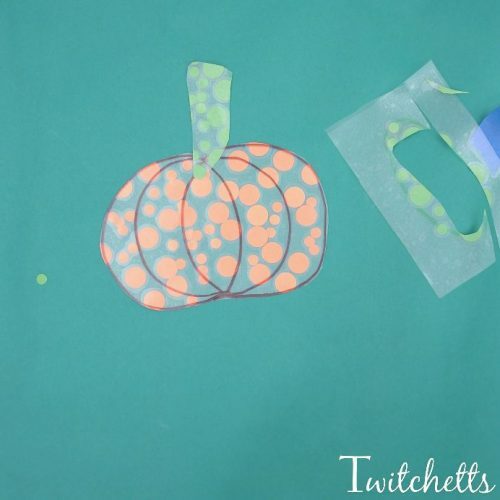 See this construction paper pumpkin craft created in under 2 minutes below! These look great in the window, the sun shines right through! 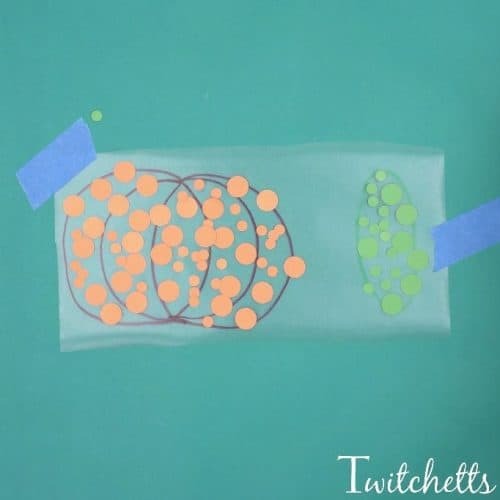 This pumpkin themed fine motor activity makes a great suncatcher you can leave up the whole season!